Dear Inka, I'm so glad you like my books. Theresa, Angels Don't Know Karate appears to be out of stock at Scholastic. Unfortunately, I have no control over when they will reprint it. It is available on Amazon however. Yes Sue, my midde name really is Sue. A big hello to Kanyah, Alex, and Hadley. 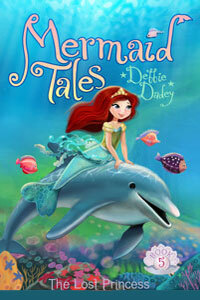 Huria, the next Mermaid Tales book comes out next May. It is called The Narwhal Problem and is already available for pre-order! Francine, I love Jesus too. I do not believe in destroying books. 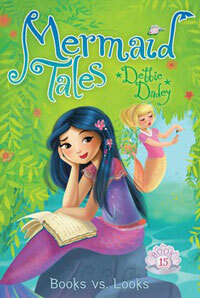 I'm glad you like the Mermaid Tales. I think you have a pretty name. 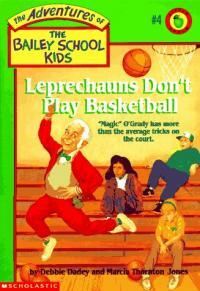 I enjoyed your retellings of Leprechauns Don't Play Basketball, Vampires Don't Wear Polka Dots, and Werewolves Don't Go To Summer Camp. 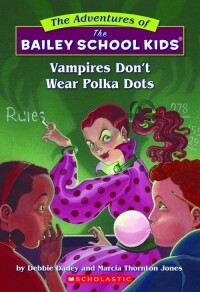 Dear Francine, I'm glad you like Vampires Don't Wear Polka Dots. I don't recommend it for most first graders because it might be too scary. Your story sounds familiar. Hi Carmen and Suzy, I had a great Thanksgiving with my husband, son, and daughter-in-law. Everyone loved the cake I made. We had pumpkin pie too! Yes, Lisa, lying is bad. Jessica, I love Christmas too! 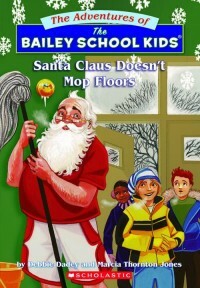 I have co-authored quite a few holiday books. Francine, I agree with you. Sylvia, I have not been to Suydam Farms. I hope you have fun. Will you sing there? Dear Jessica P., I did have a nice Thanksgiving, but I do not care for cranberry sauce. I once met someone who grew up on a cranberry farm. It was interesting hearing about her life. Zidi, I think I am a bit like Shelly because I like sports. I also think it would be pretty cool to be a princess!